There is much that can be learned in a classroom setting, but private music lessons are an opportunity to receive individualized instruction to improve technique, tone, diction, and musicianship. All lessons will be held either in your home or via webcam as distance dictates. Lesson fees are paid monthly, in advance, due on the first lesson of the month. Lessons may occasionally need to be cancelled or rescheduled by myself or the student but must be done so with at least 24 hours' notice. Lessons begin with quick vocalises and warm-ups and work on a small repertoire. Focus is on technique and tone. Recommended for beginners. Lessons involve a half hour of specialized vocalises and warm-ups to practice technique followed by detailed work and instruction on more advanced repertoire. Focus on musicianship. Recommended for advanced vocalists. Lessons involve classical, Broadway and pop styles simultaneously but emphasis is given based on the student's preference (Schubert to Schwartz, Donizetti to Adele!). Voice students are expected to practice every day at home for the same amount of time each day as their lesson duration. Lessons are times to address issues and improve technique, NOT to learn the music. Students who show up unprepared may be sent home with no lesson fee refund. 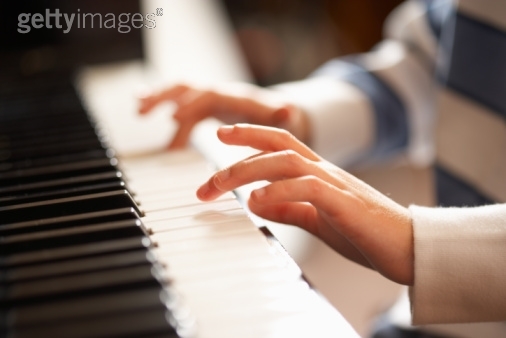 Lessons begin with warm-ups, finger exercises, music theory training, technique instruction and are followed by work on small repertoire. Recommended for beginning to intermediate pianists.